​need to learn new skills for your triathlon? want to be faster & more efficient? ​want to race your bike? ​check out these clinics to get you going! Check out the new Combo pass! 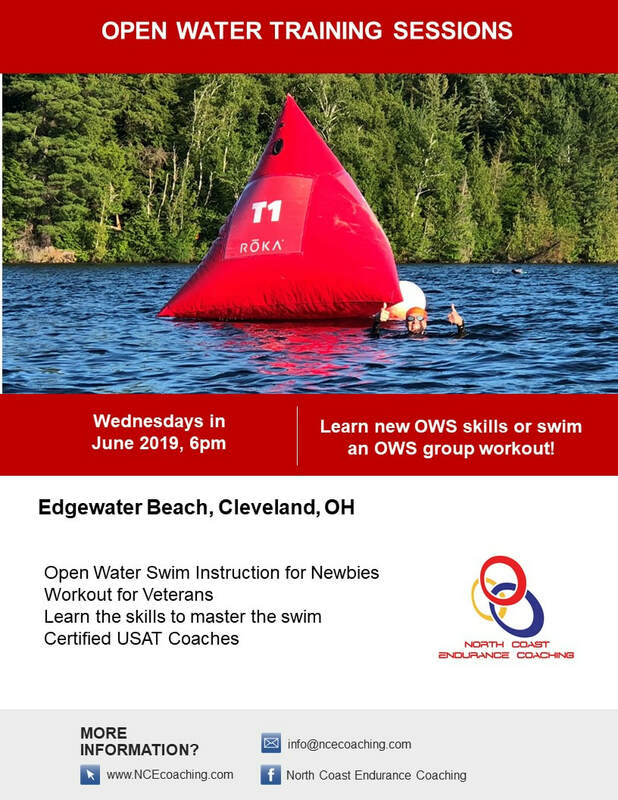 For a discounted fee, you can attend a Open Water Swim, Bike, Run, and Transition clinic without the need to register for all four separately! 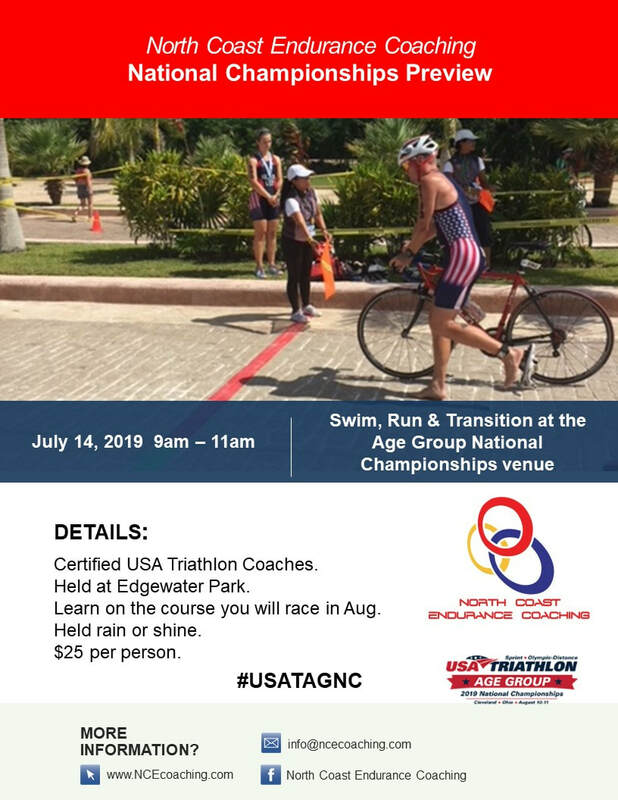 You must be a USA Triathlon member. ​Click here to take care of that minor detail!